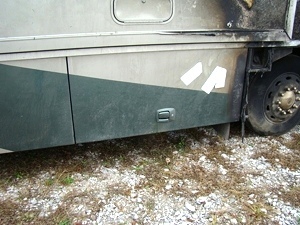 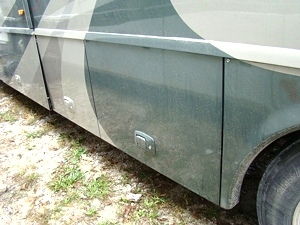 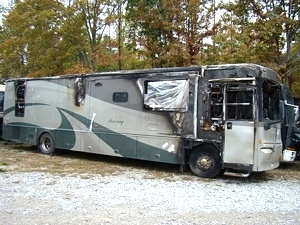 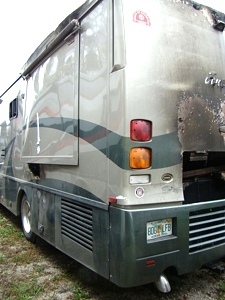 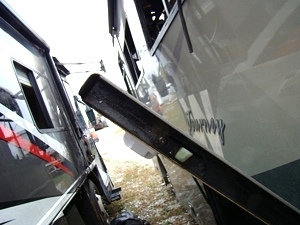 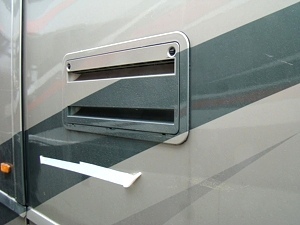 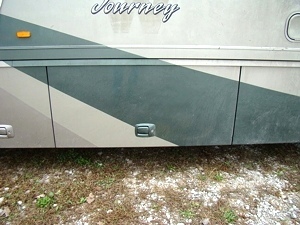 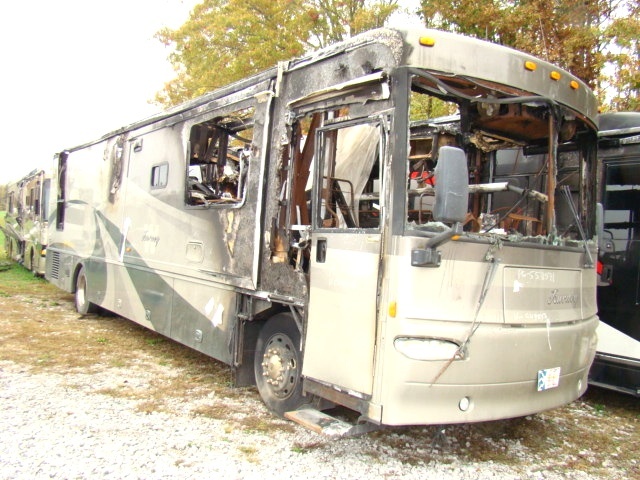 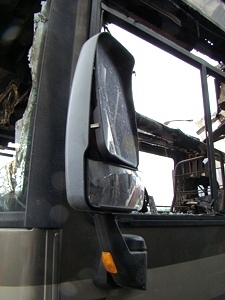 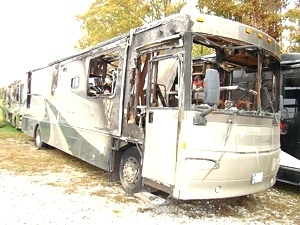 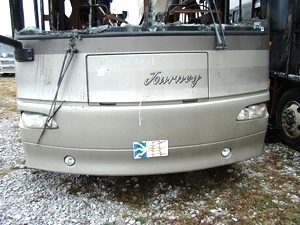 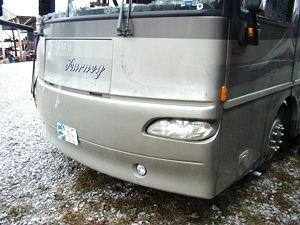 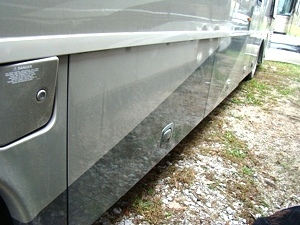 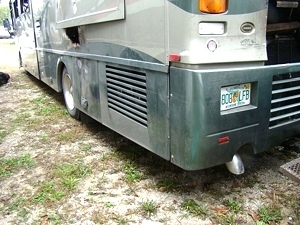 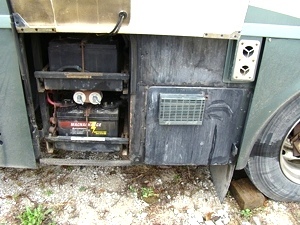 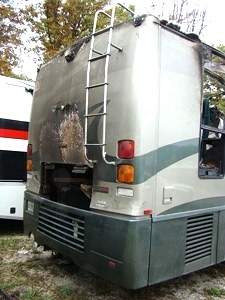 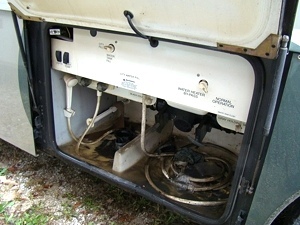 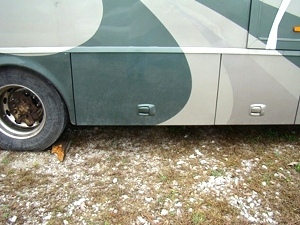 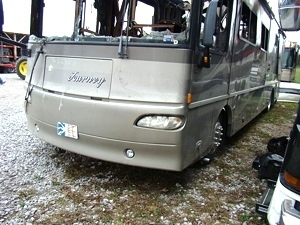 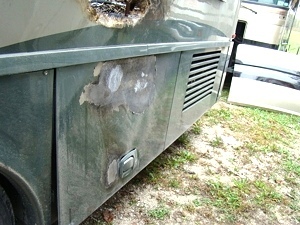 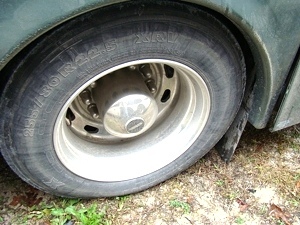 2005 WINNEBAGO JOURNEY MOTORHOME PARTS USED FOR SALE. 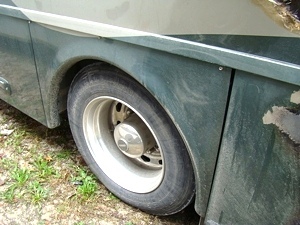 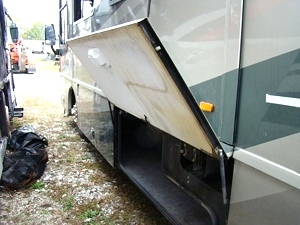 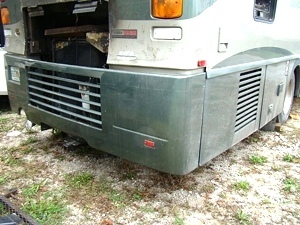 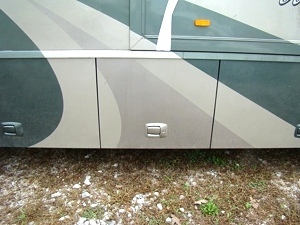 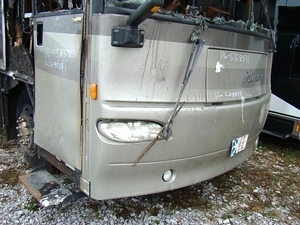 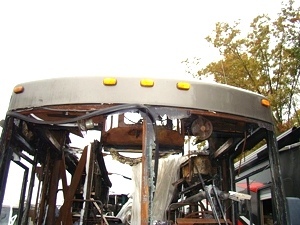 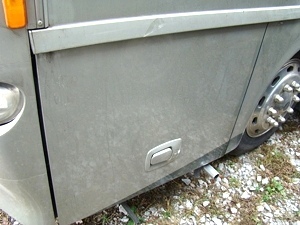 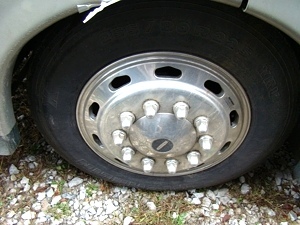 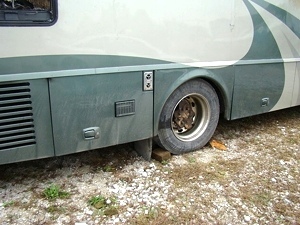 USED RV PARTS - CARGO BASEMENT DOORS, WHEELS CHASSIS PARTS. 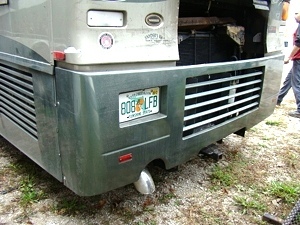 FRONT AND REAR CAPS, AND MORE. 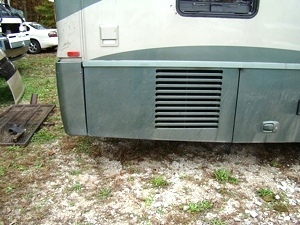 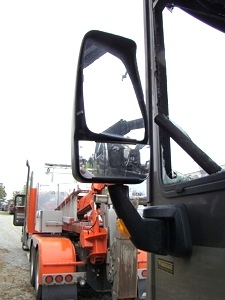 IF YOU SEE A PART THAT YOU NEED - CALL US AT 606-843-9889.